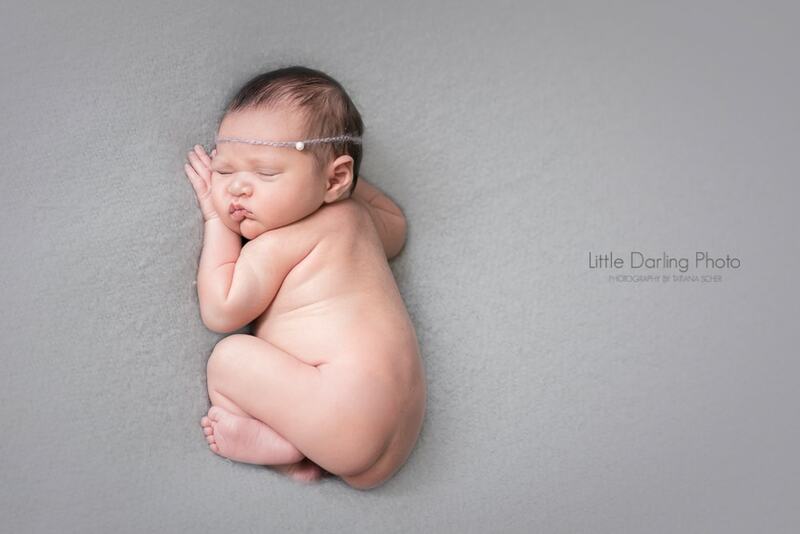 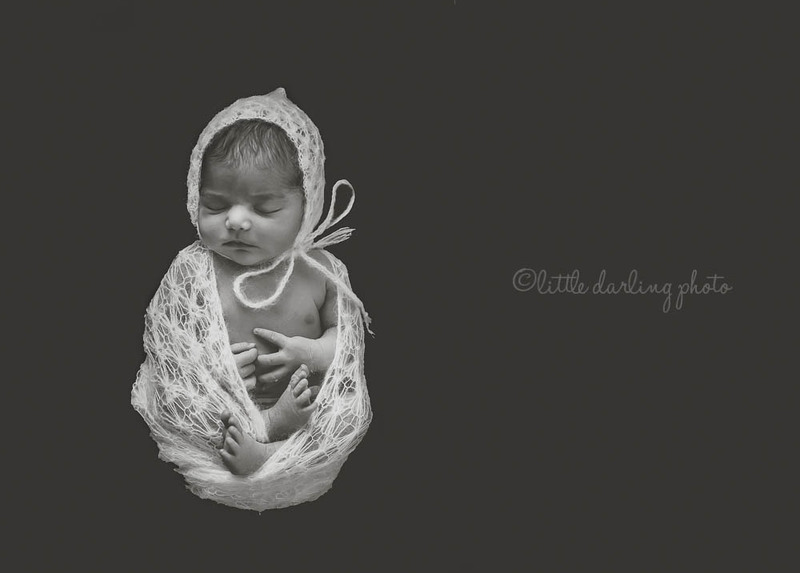 As a newborn photographer, it is hard to stay away from overcomplicating photos, newborns are the star on their own. 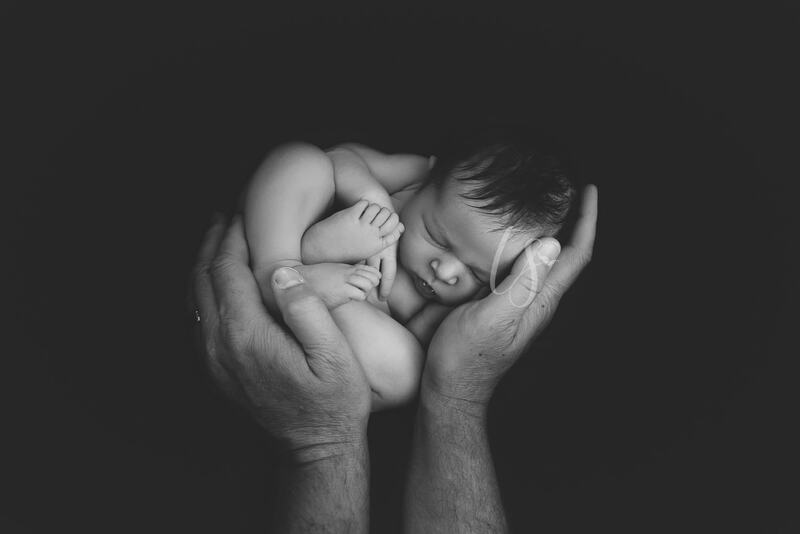 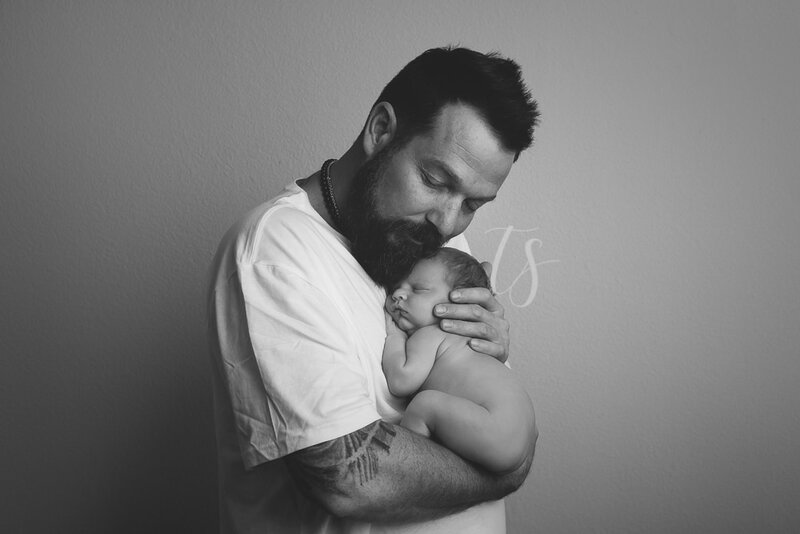 This article contains all the basics on how I conduct newborn photo sessions, how to prepare, and important information on newborn safety. 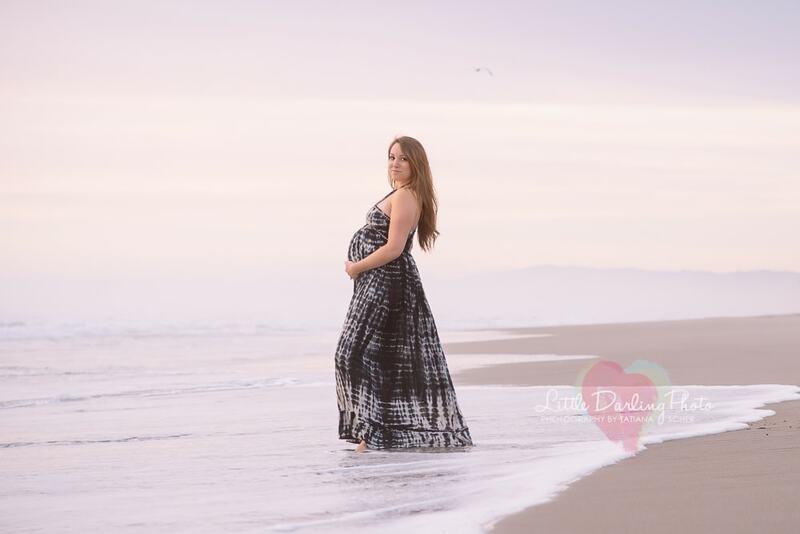 I seriously have such a hard time not taking photos at Seabright beach every time. 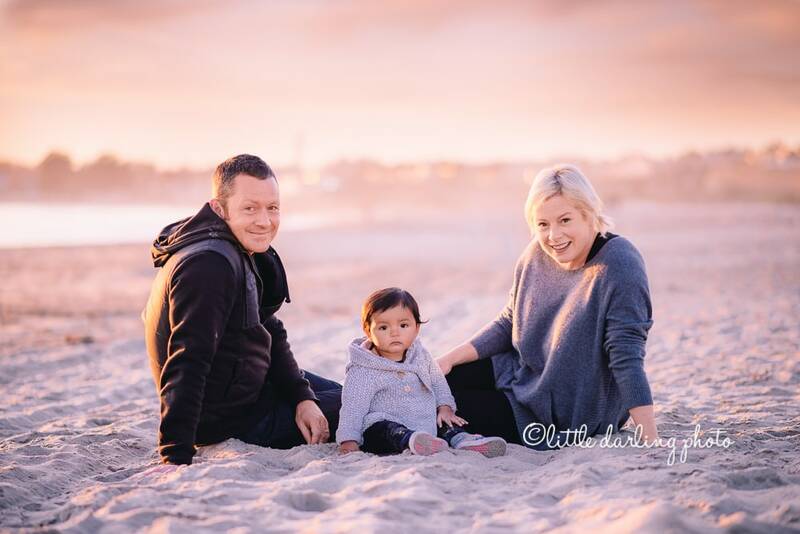 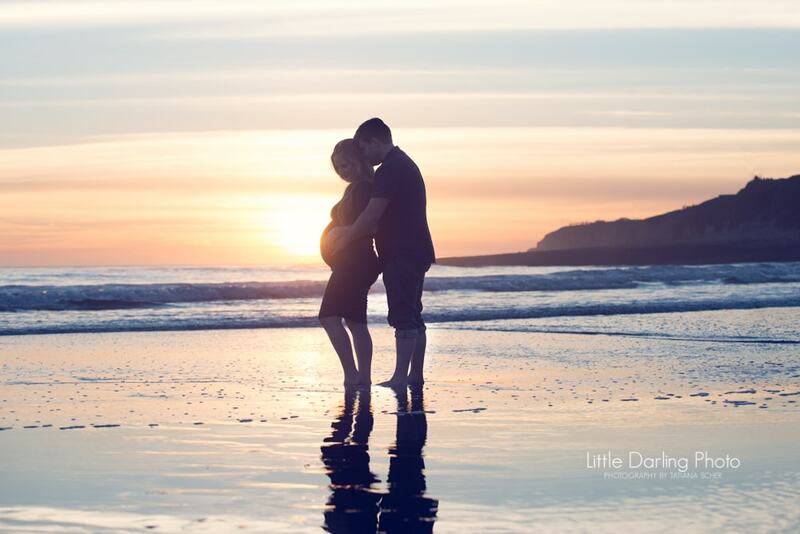 Sunsets there are just perfect, the boardwalk on the background, the large beach, the pink sky, beautiful families….